In the cleaning industry, there are unfortunately operators who underpay their cleaning teams and take advantage of them, as has been seen in recent media coverage with some local businesses being investigated. 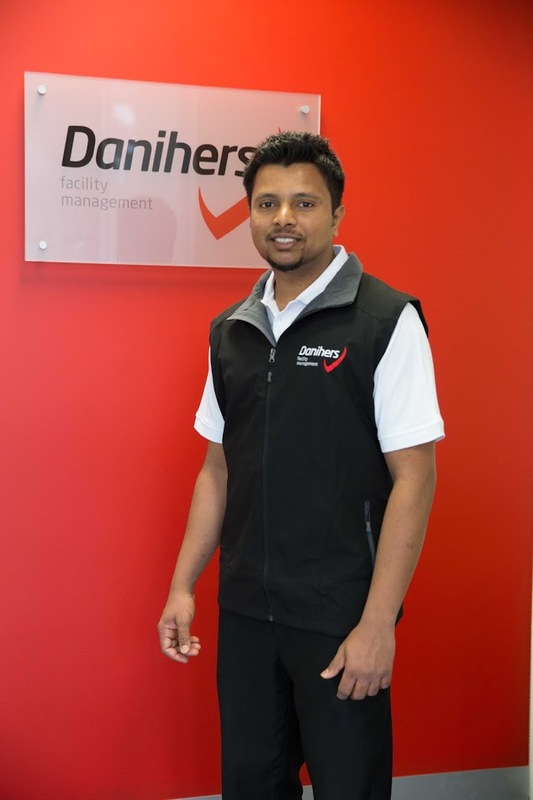 For 28 years, Danihers Facility Management have been committed to providing a fair and equitable workplace across all of our sites. This includes paying our teams the appropriate award rates and ensuring they receive the relevant entitlements, as per the National Employment Standards of the Fair Work Act 2009. 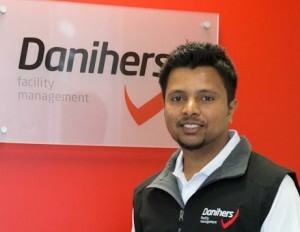 At Danihers, we have a strong focus on providing quality facility services and our success in the industry is based on our core values – approachable, behaving with honesty and integrity, professional, high-quality, service-oriented and passionate. Our facility teams undergo rigorous induction, training and ongoing management to ensure our clients’ needs are met in an efficient and timely manner. We are a proud member of the Building Service Contractors Association of Australia (BSCAA) and the Facilities Management Association of Australia (FMA), the peak national bodies representing cleaning and facilities management. For the past 3 years, our Managing Director Anthony Daniher has sat on the board of the BSCAA Victorian chapter, working to educate the industry on the need for compliance in the payment of wages and statutory obligations for their employees. As a leader in the facilities and cleaning industries, we support all activities to promote fair and equitable workplaces.